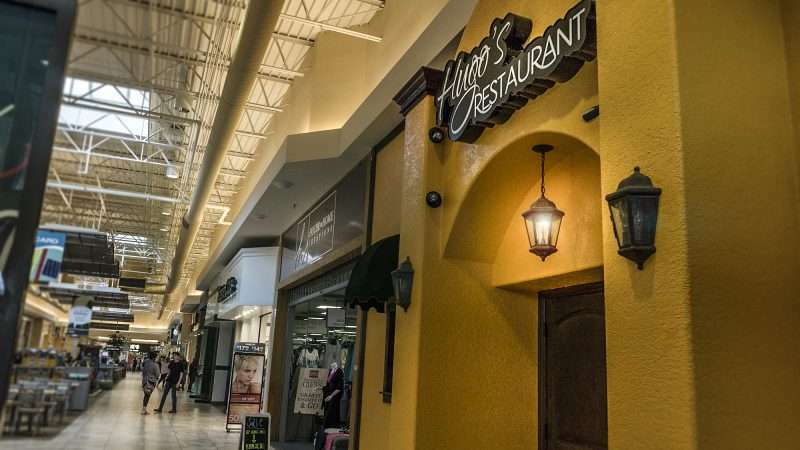 KENTUCKY OAKS MALL – Hugo’s Mexican Grill is located on 5101 Hinkleville Road in Kentucky Oaks Mall next to House to Home Creations. 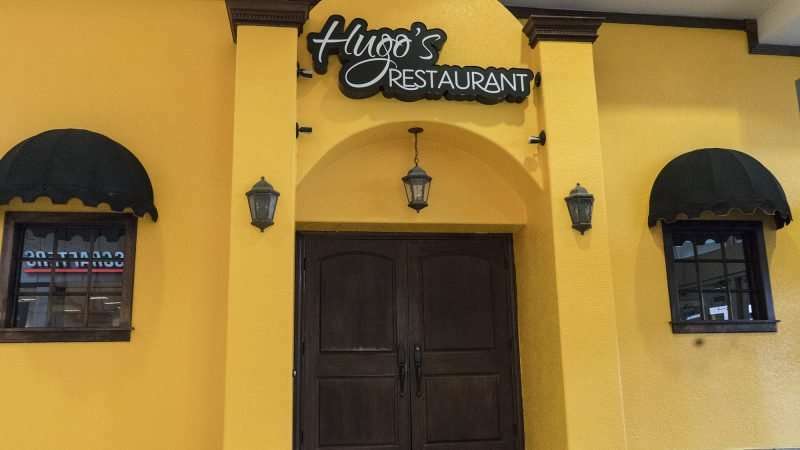 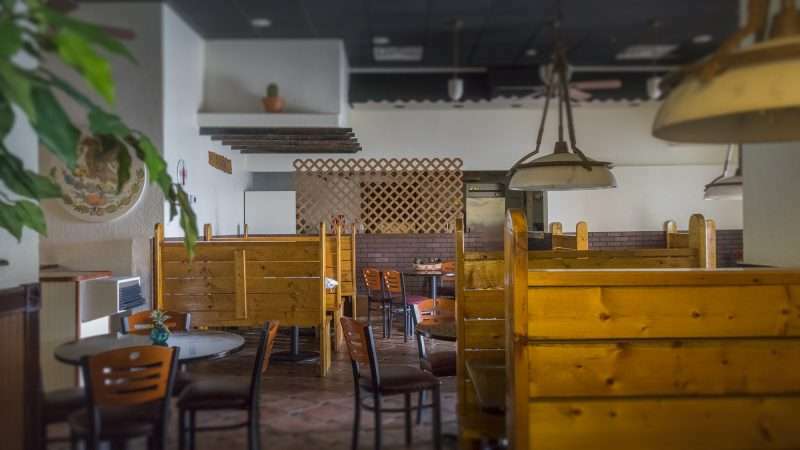 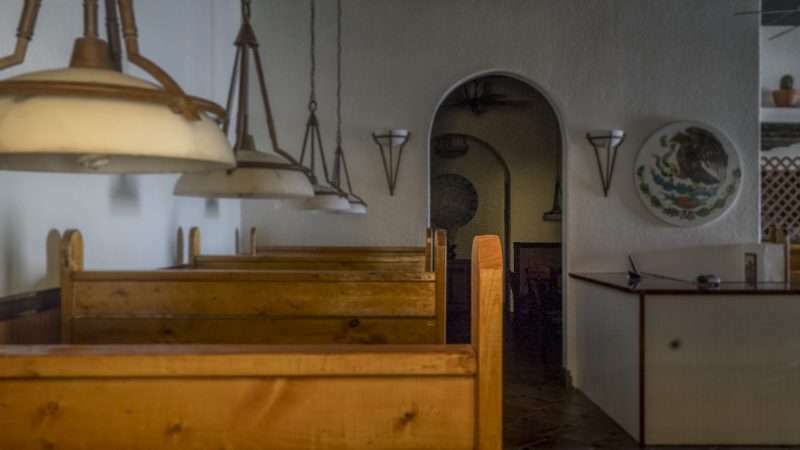 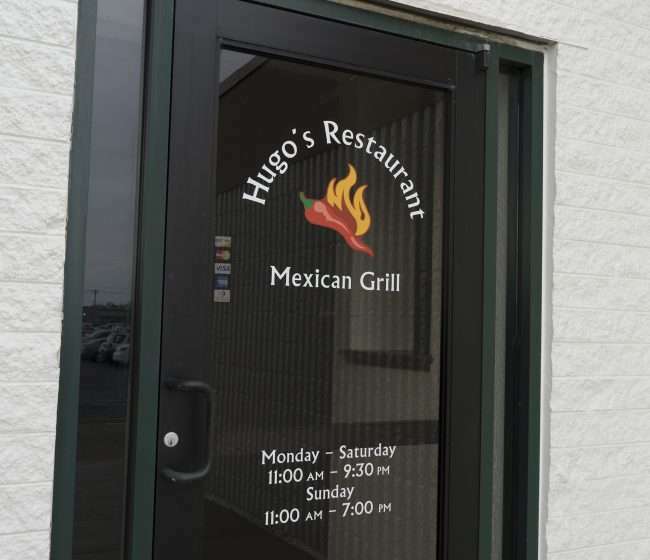 Hugo’s Mexican Grill is a full-service restaurant located in the same space where Ruby Tuesdays once resided. 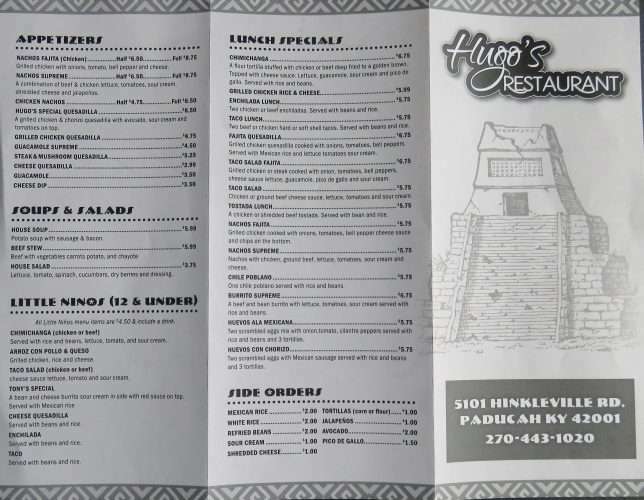 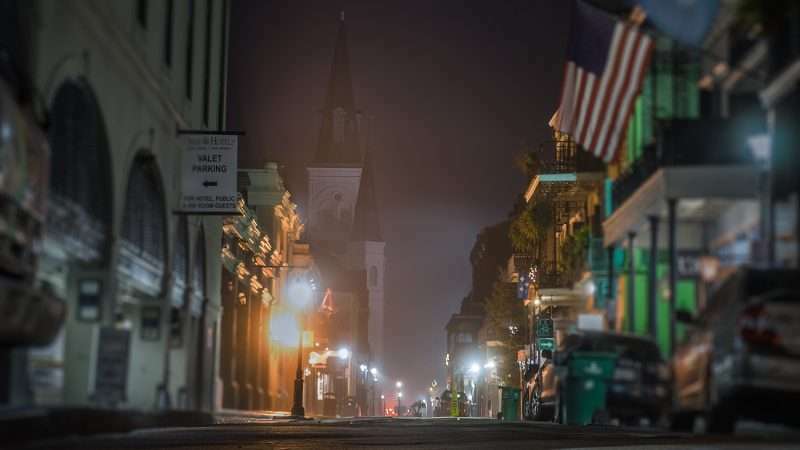 Great place, haven’t had anything bad from & have eaten there a few times. 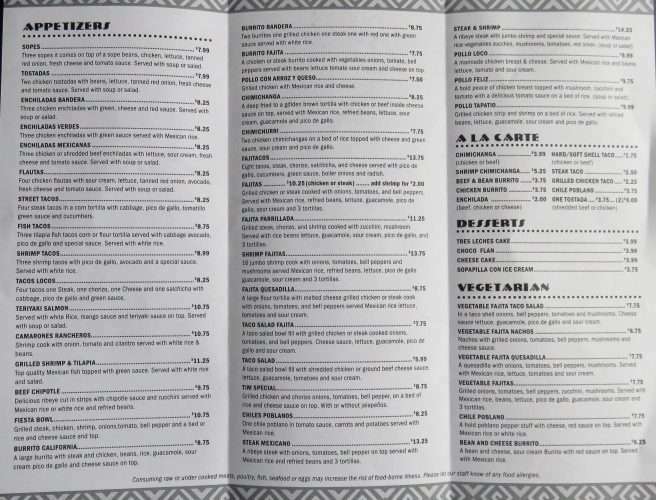 Trust me there isn’t any mystery meat in anything. Ordered soup and it had some mystery meat in it. The chicken in the chicken dishes was entirely too salty.